Skiing in France has grown in popularity over the last few years with the most extensive ski runs and ski resorts ranging from affordable to world class luxury ski accommodation. More and more people are choosing Ski rental holidays to there typical summers one. 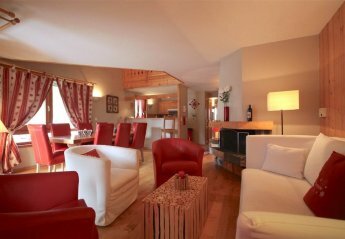 Although cold, Haute - Savoie have the most perfect rental ski chalets to accommodate groups, couples and families. With well established and unrivalled facilities. 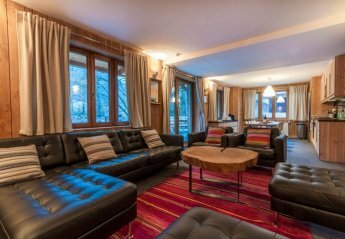 Haute Savoie Ski Chalets and Haute Savoie Ski Apartments each have a warm welcoming atmosphere to make you and you guests fell right at home. 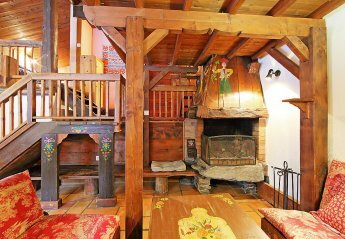 Found 186 holiday rentals in Haute-Savoie. 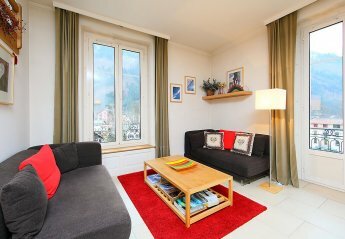 This large and comfortable apartment has been wonderfully furnished. A balcony with furniture is available for guests, and you have access to an enclosed and private garden. 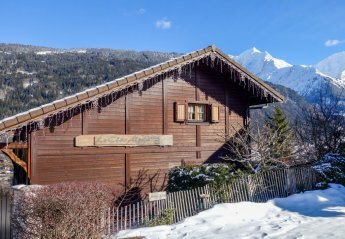 Located on the outskirts of Chamonix overlooking Lake Gailland, this alpine house offers wonderful panoramic views of Mont Blanc and surrounding mountains. 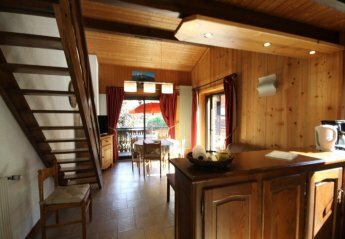 Set in a quiet elevated area with panoramic views of the mountains this detached holiday property is in an excellent location for exploring this delightful region. 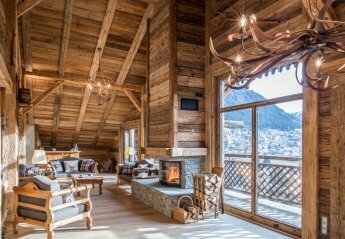 Welcome to one of the largest and most luxurious chalets in the Chamonix valley! Spread across three floors with over 400 sqm of living and entertaining space. 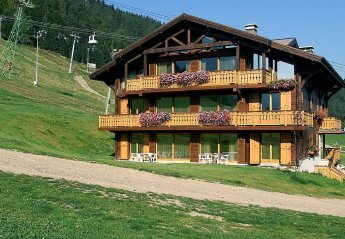 Le Forgeron is a delectable ski lodge with heaps of character, a ton of charm and delicious cuisine. 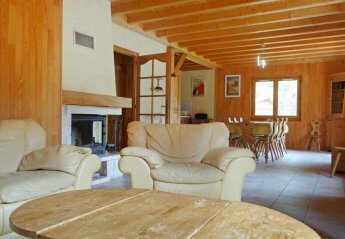 La Fee Blanche consists of an apartment for 6 people, set over and an area of ? 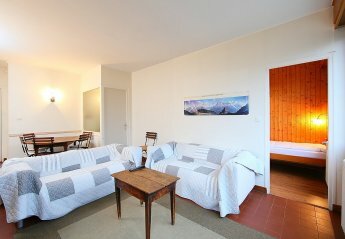 ?160 m² and featuring a beautiful terrace facing Mont Blanc. Affectionately nicknamed “Le Chateau” by locals, the Domaine Des Glieres overlooks Lake Annecy and parts of the Alps from the top of Le Col de la Forclaz. Just 15km from center of Annecy. 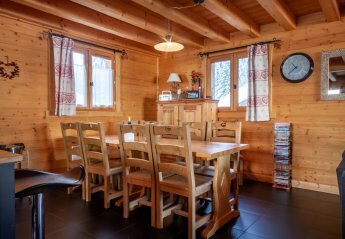 Chalet Chatel is a newly renovated traditional Savoyard farmhouse located in the picturesque resort of Chatel, at the heart of the vast Portes du Soleil. 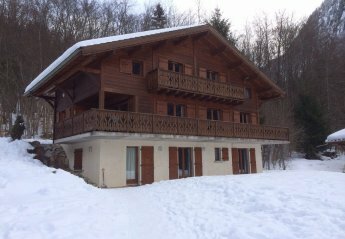 Comfortable 2 bed, 2 bath, sleeps 4-6, ski in, ski out apartment in family friendly Morillon 1100, Grand Massif, French alps, 45 mins from Geneva. Fully equipped kitchen and satellite TV/DVD/CD. This 2 bedroom apartment is located in Est and sleeps 5 people. It has garage, parking nearby and a gym. This 2 bedroom apartment is located in Est and sleeps 6 people. It has garage, parking nearby and a gym. 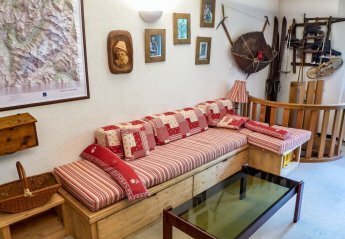 This 3 bedroom apartment with swimming pool is located in Les Houches and sleeps 7 people. It has parking nearby, a gym and a spa. 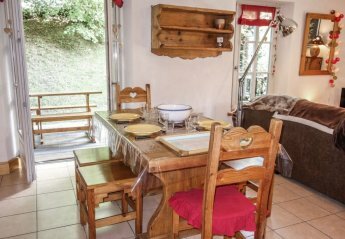 This 3 bedroom house is located in Saint-Gervais-les-Bains Ouest and sleeps 8 people. It has WiFi, parking nearby and a gym. This 1 bedroom apartment is located in Manigod and sleeps 6 people. It has parking nearby, a gym and a spa. The apartment is near golf. 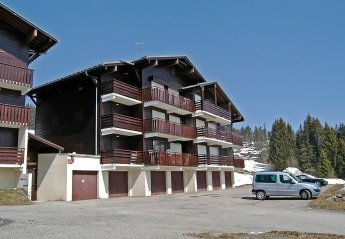 This 2 bedroom apartment is located in Est and sleeps 4 people. It has garage, parking nearby and a gym. 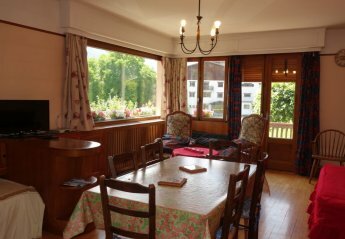 This 3 bedroom apartment with swimming pool is located in Morzine and sleeps 8 people. It has parking nearby, a gym and a spa. The apartment is near golf. 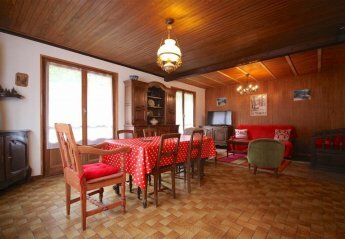 This 4 bedroom house is located in Saint-Gervais-les-Bains Ouest and sleeps 8 people. It has barbeque facilities, parking nearby and a gym. 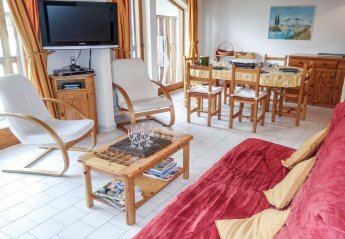 This 2 bedroom apartment with swimming pool is located in Saint-Gervais-les-Bains Ouest and sleeps 4 people. It has WiFi, parking nearby and a gym. 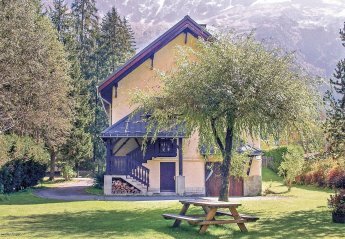 This 2 bedroom apartment is located in Chamonix Sud Bois du Bouchet and sleeps 5 people. It has parking nearby, a gym and a spa. The apartment is near golf. 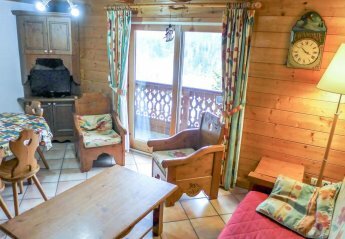 This 3 bedroom apartment is located in La Tour Argentiere Les Praz and sleeps 6 people. It has WiFi, a garden and garage. The apartment is walking distance away from golf. 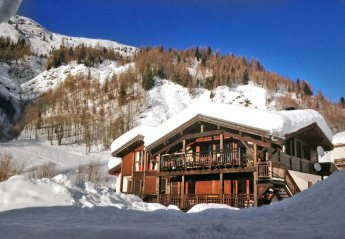 This 5 bedroom house with private pool is located in Saint-Gervais-les-Bains Ouest and sleeps 10 people. It has parking nearby, a gym and a spa. This 3 bedroom apartment is located in Est and sleeps 8 people. It has WiFi, parking nearby and a gym. 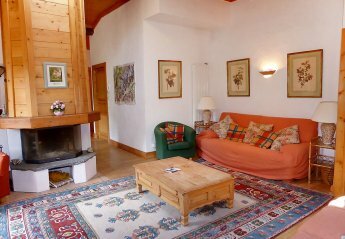 This 2 bedroom apartment is located in Les Contamines-Montjoie and sleeps 6 people. It has parking nearby, a gym and a spa. 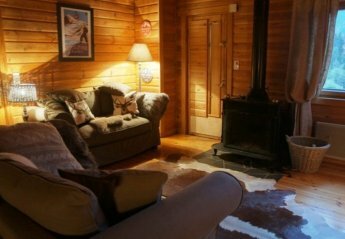 This 4 bedroom house is located in Est and sleeps 12 people. It has WiFi, parking nearby and a gym. 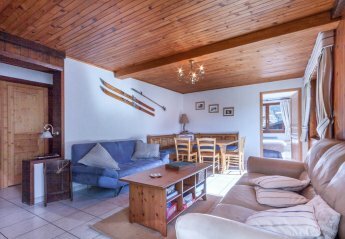 This 2 bedroom apartment is located in Chamonix Sud Bois du Bouchet and sleeps 6 people. It has WiFi, parking nearby and a gym. The apartment is near golf. 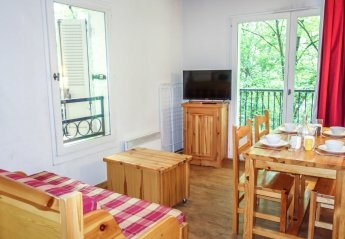 This 2 bedroom apartment is located in Saint-Gervais-les-Bains Ouest and sleeps 6 people. It has parking nearby, a gym and a spa. 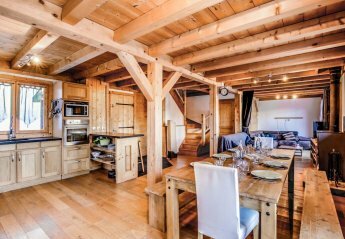 This 5 bedroom apartment is located in Les Contamines-Montjoie and sleeps 10 people. 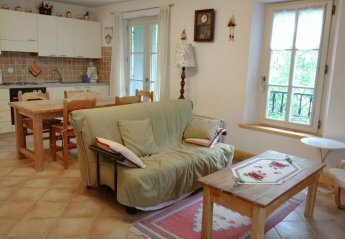 This 3 bedroom apartment is located in Les Bossons Les Moussoux and sleeps 6 people. It has a garden. The apartment is near golf. 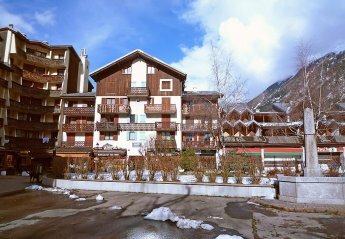 This 2 bedroom apartment with swimming pool is located in Chamonix Sud Bois du Bouchet and sleeps 4 people. It has WiFi, parking nearby and a gym. The apartment is near golf. 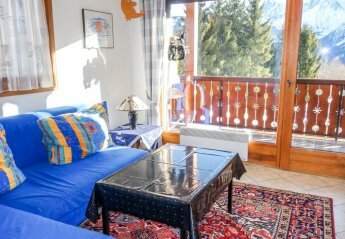 This 2 bedroom apartment is located in La Tour Argentiere Les Praz and sleeps 8 people. It has WiFi. The apartment is near golf. 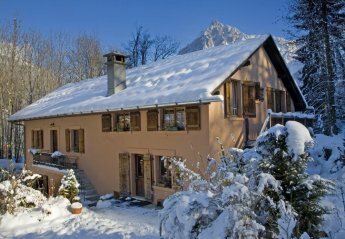 This 4 bedroom house is located in Chamonix-Mont-Blanc and sleeps 12 people. It has a garden, parking nearby and a gym. The house is near golf. 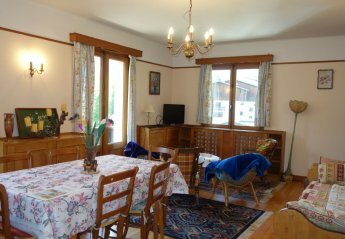 This 2 bedroom apartment is located in Saint-Gervais-les-Bains Ouest and sleeps 6 people. It has a garden, parking nearby and a gym. 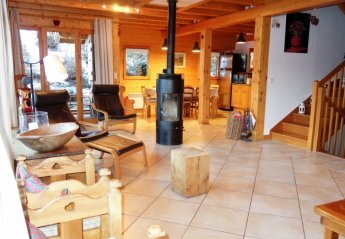 This 5 bedroom villa is located in Morzine and sleeps 11 people. It has WiFi. 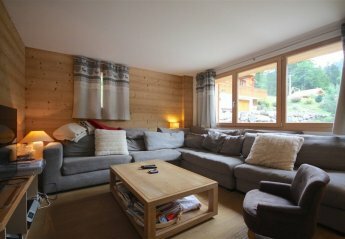 This 2 bedroom apartment is located in Morzine and sleeps 5 people. 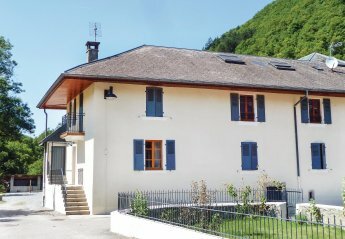 This 3 bedroom villa with swimming pool is located in Montriond and sleeps 6 people. It has WiFi. 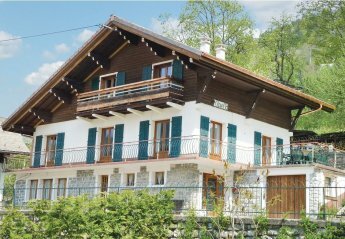 This 5 bedroom villa is located in Montriond and sleeps 14 people. It has WiFi. 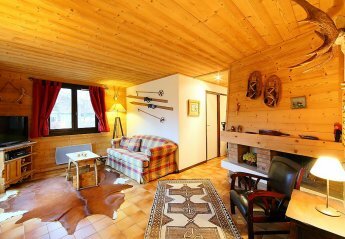 This 3 bedroom apartment is located in Morzine and sleeps 8 people. It has WiFi. 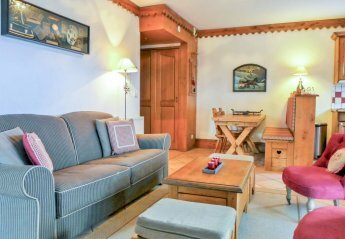 This 4 bedroom apartment is located in Morzine and sleeps 10 people. It has WiFi. 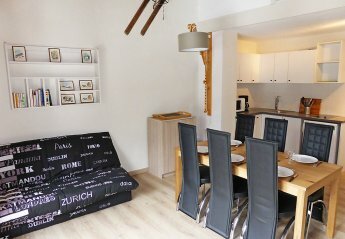 This 4 bedroom apartment is located in Morzine and sleeps 10 people. 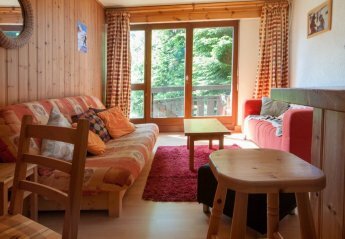 This 2 bedroom apartment is located in Morzine and sleeps 4 people. It has WiFi. 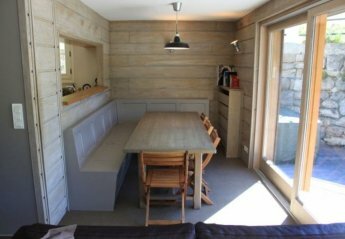 This 1 bedroom apartment is located in Morzine and sleeps 6 people. It has WiFi. 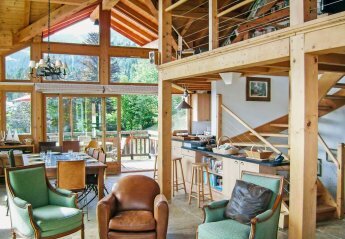 This 5 bedroom villa is located in Morzine and sleeps 15 people. It has WiFi. 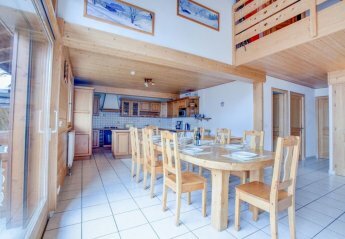 This 4 bedroom apartment is located in Morzine and sleeps 8 people. It has WiFi. 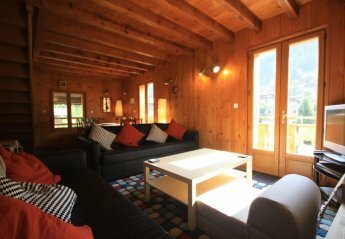 This 5 bedroom apartment is located in Morzine and sleeps 15 people. It has WiFi. 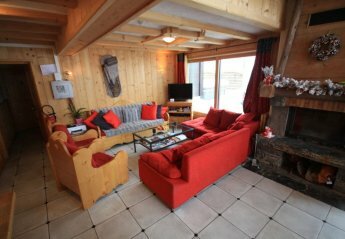 This 4 bedroom villa is located in Morzine and sleeps 8 people. It has WiFi. 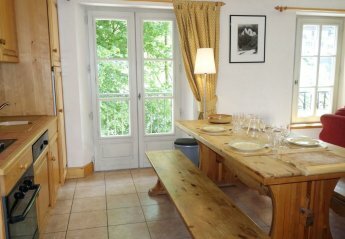 Looking for holiday lettings in Haute-Savoie? We are in the process of placing rental properties in Haute-Savoie on this page. 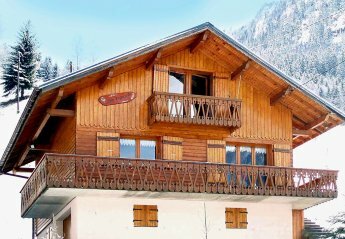 Please enter your name and email address below and our team will email you our selection of properties in Haute-Savoie. And this is a FREE service!